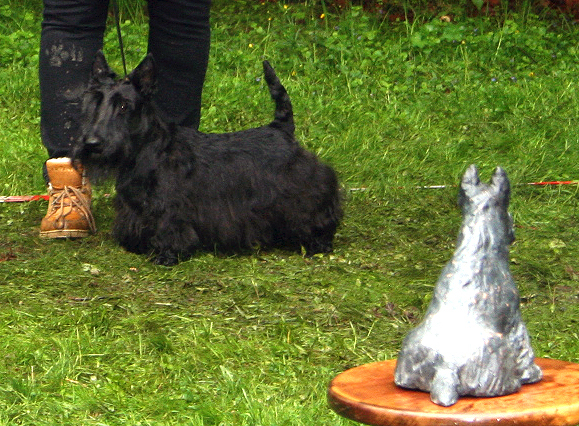 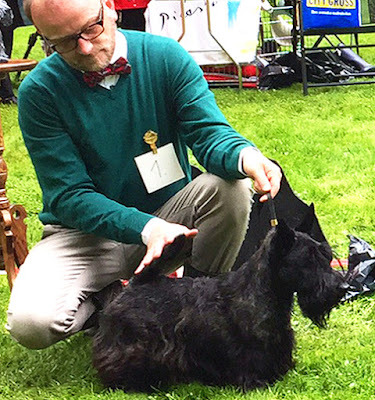 T A T L E R - dedicated to Scotties: Fab club show for THE TATLERS! Fab club show for THE TATLERS! 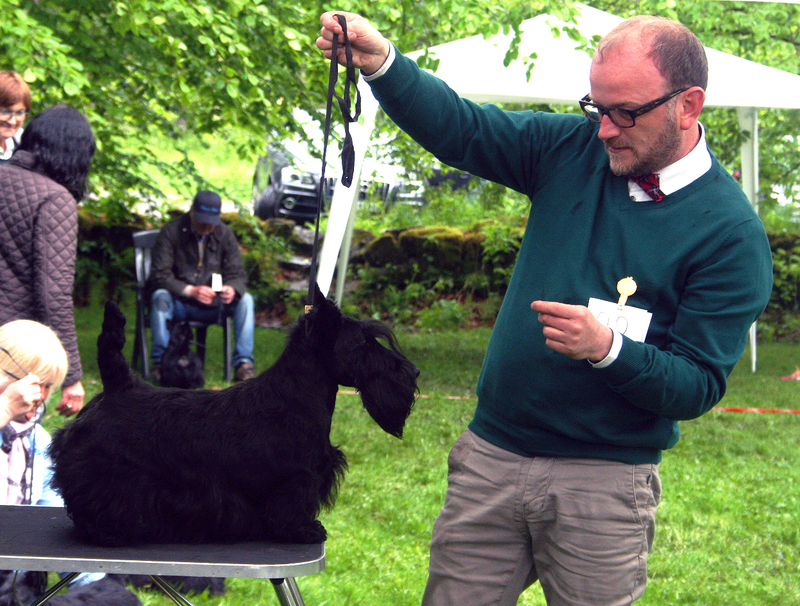 Saturday´s show at Mule Varde in Porsgrunn, Norway, was a wonderful day for the Tatler-clan under the British judge Mr Robert Becquet. 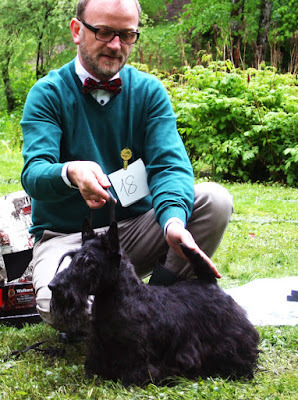 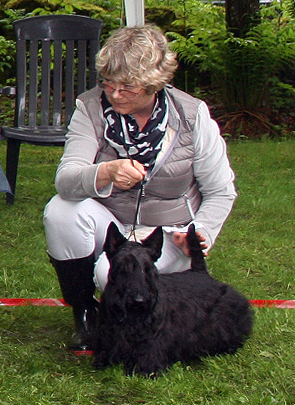 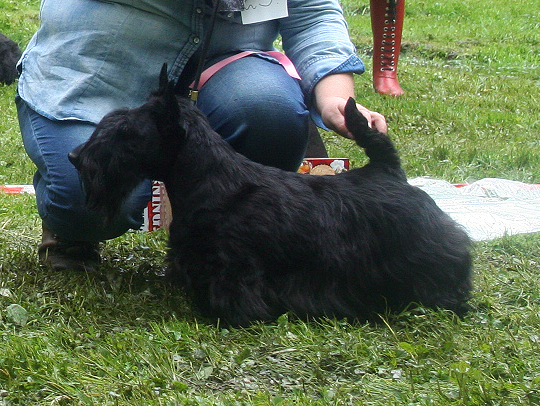 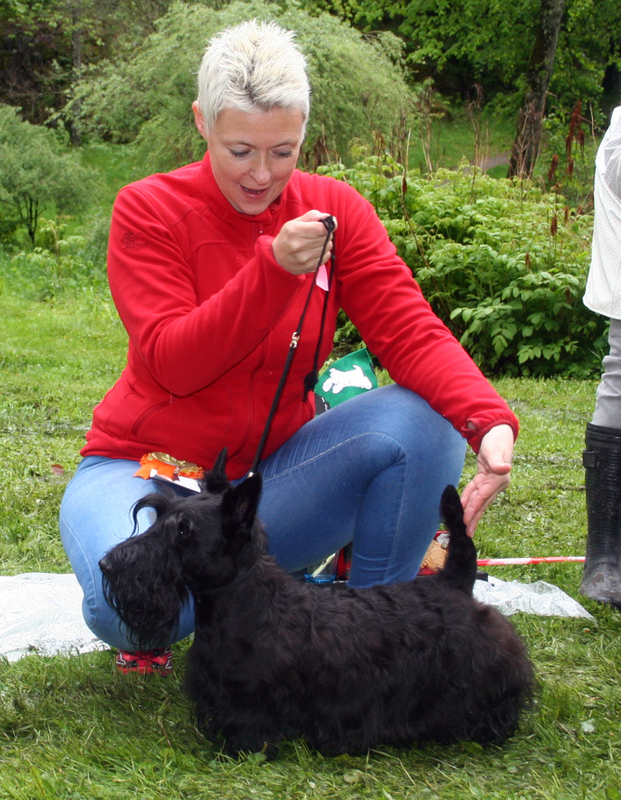 I had entered five Scotties, and some of my puppy-buyers very kindly entered four more, so we were nine in total. 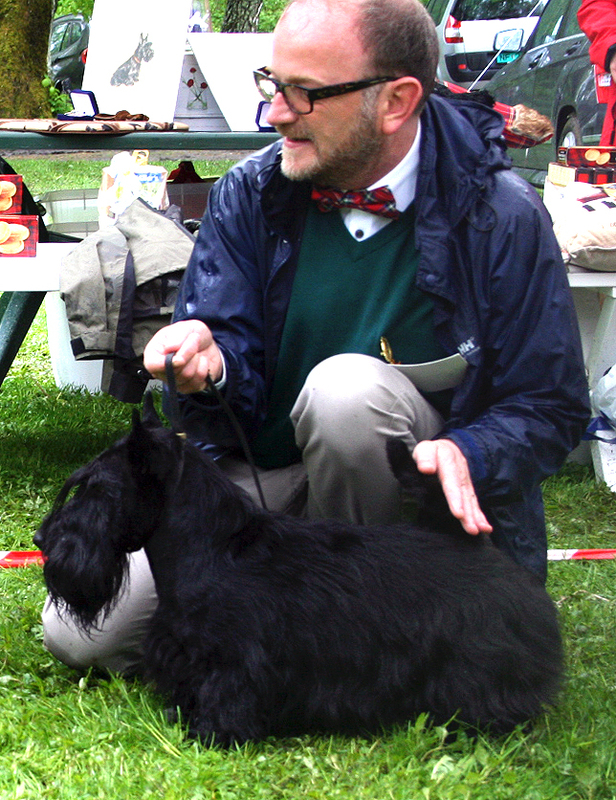 The total number of show entries was 29. Please find the full show results below my Blog-pictures. Here are my results - I´m extremely happy - especially considering I only had my first litter in October of 2011 - a bit over 3,5 years ago.